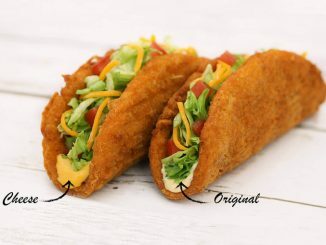 Taco Bell Canada bolsters its specialties menu with the addition of the new Double Cheesy Gordita Crunch. 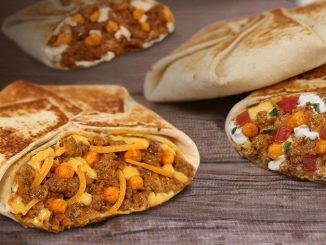 The Double Cheesy Gordita Crunch features a taco shell filled with a double portion of seasoned ground beef, shredded lettuce, zesty Spicy Ranch sauce and real cheddar cheese, all wrapped up in a grilled flatbread filled with melted 3-cheese blend. 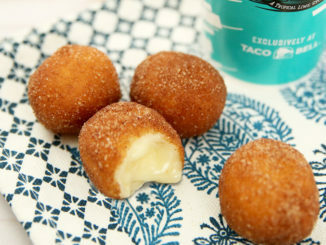 For a limited time, Taco Bell is offering a deal where anyone can get a Double Cheesy Gordita Crunch paired with Fries Supreme for $6 by presenting this coupon. The offer is redeemable at participating locations through October 7, 2018. 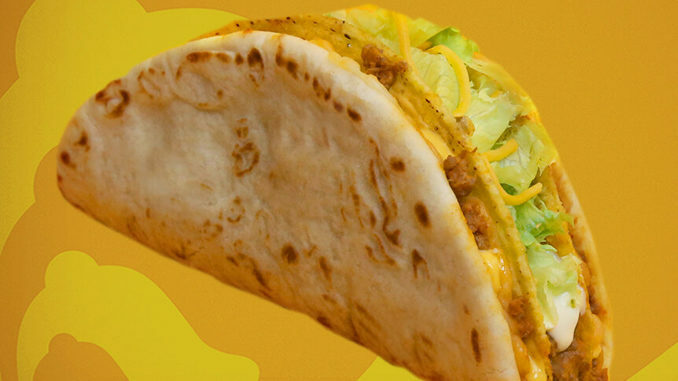 The Double Cheesy Gordita Crunch is also available a la carte, or as part of a Bix Box deal.